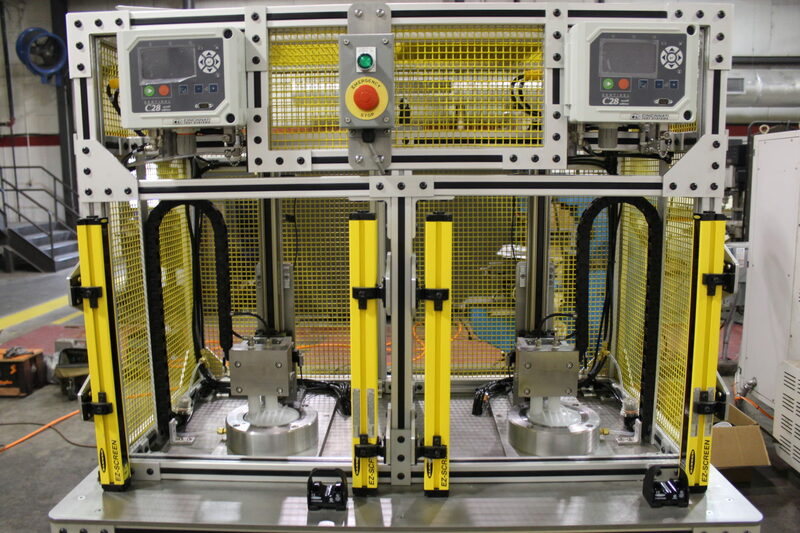 Strategic Systems, Inc. is a complete controls and automation company. 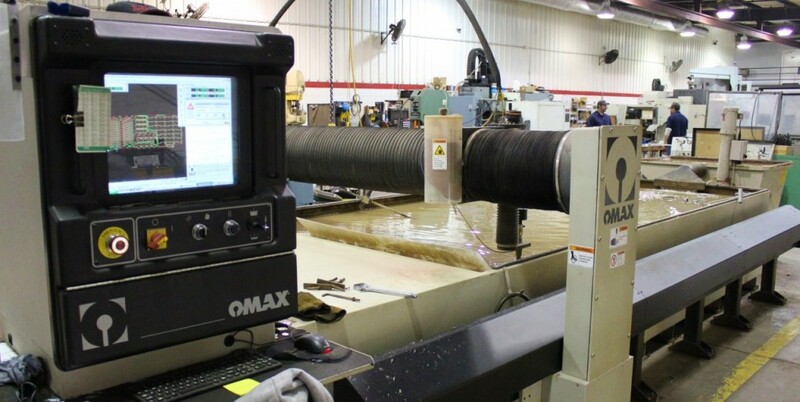 With over 80 years of combined experience in electrical controls, automation, networking, robotics, and military controls, our staff produces innovative concepts and effective solutions. 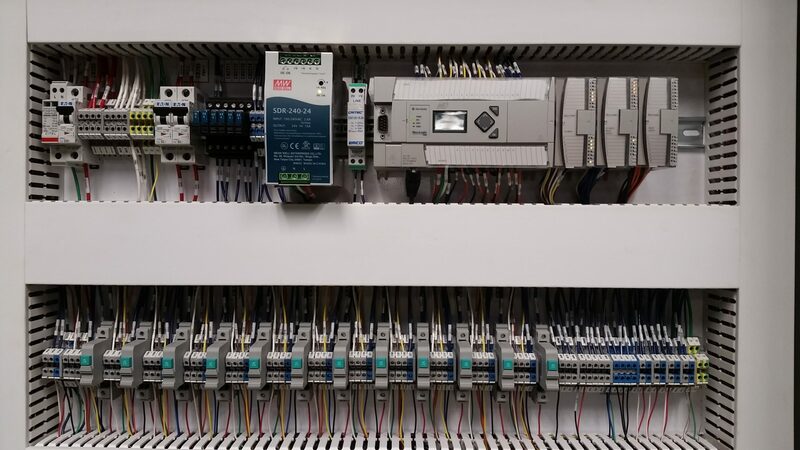 Our staff has extensive knowledge in PLC systems, PLC programming, Industrial Computers, Industrial Controls, Human Machine Interface (HMI), and a broad range of communication protocols. We also have comprehensive experience in programming and servicing various robotic systems. 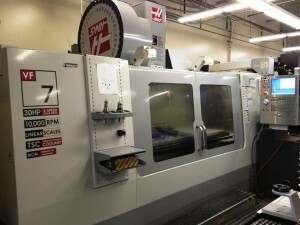 Our full Service Machine Shop fabricates many of the parts that are used in our Military devices. 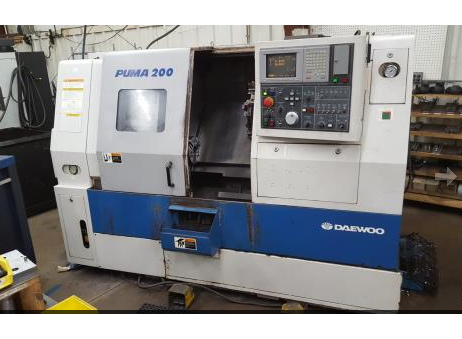 We provide Engineering and Fabrication services for several Industrial and Military vendors in North Alabama and around the country. Our commitment to Quality and Customer Service is unparalleled, we get the work done On Time, and On Budget. Check out the various Services offered, and give us a call or upload your job drawings/details for a comprehensive quote. Strategic Systems is also recognized as an Innovator when it comes to; Engineering, Designing, Manufacturing, and the Installation and Maintenance of modern Military/Law Enforcement target systems. 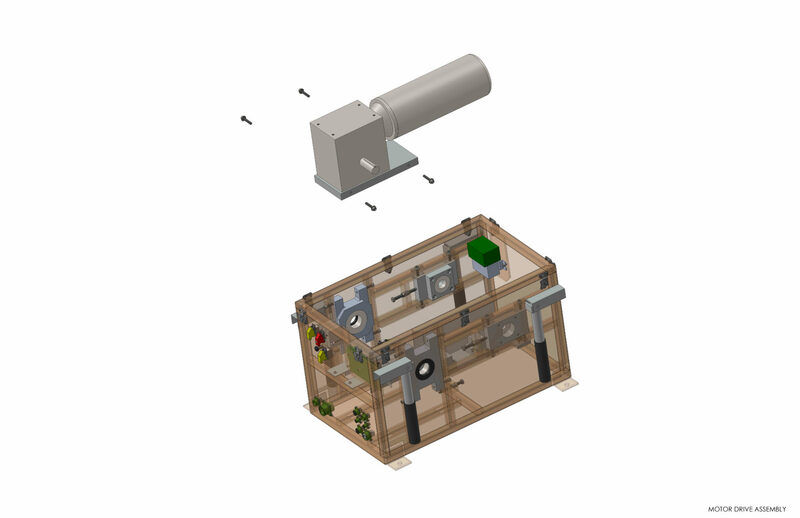 From simple target ranges to full MOUT site instrumentation, Strategic Systems is the superior choice. All equipment is Designed and Engineered to be Durable, Dependable under the harshest of Environments, yet still very Cost Effective. Our Full Service Precision machine shop fabricates all of the parts that comprise our patented RIAB Lifter. 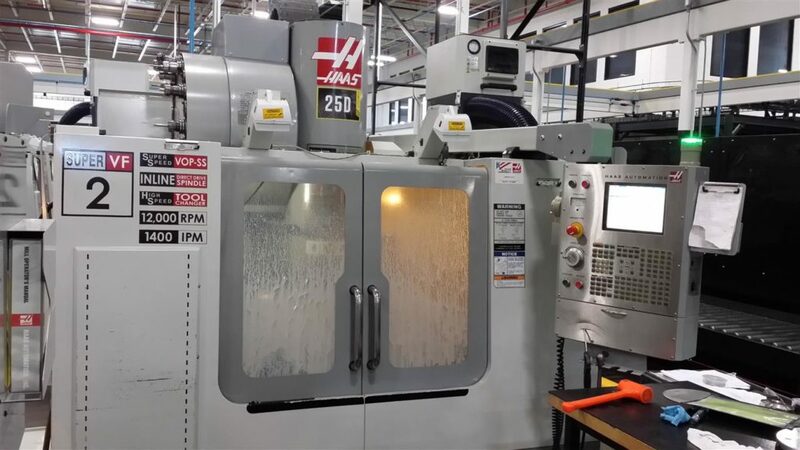 Our turning, milling, boring, and grinding machines provide the power and our state of the art CNC technology 4 and 5 axis CNC controlled machine tools help assure precision performance. 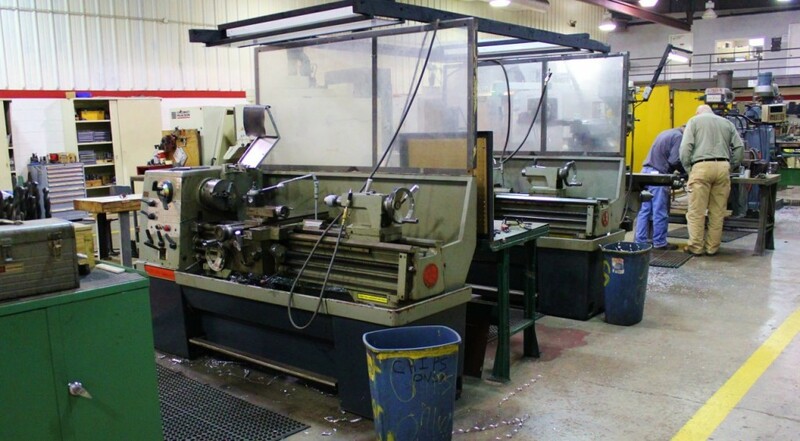 SSI skilled machinists can manufacture production parts, replacement OEM parts, repair parts, sub-assemblies, complete assemblies, and rapid prototypes. Some of the local businesses and industries served include; GATR, KX-Tech, Steelcase, PAR Pharmaceuticals, Sue-Jac, Ropak, Hubbard & Drake, Qualitest, Sexton Can, and many others. Rely on SSI’s Power. Versatility. Precision. 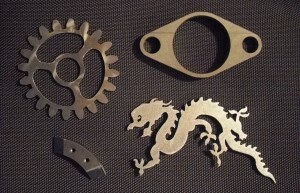 These key elements are applied in our machine shop to assure that each piece of your project is created to exacting design tolerances. SSI employs a staff of engineers ready to meet the needs of our clients. 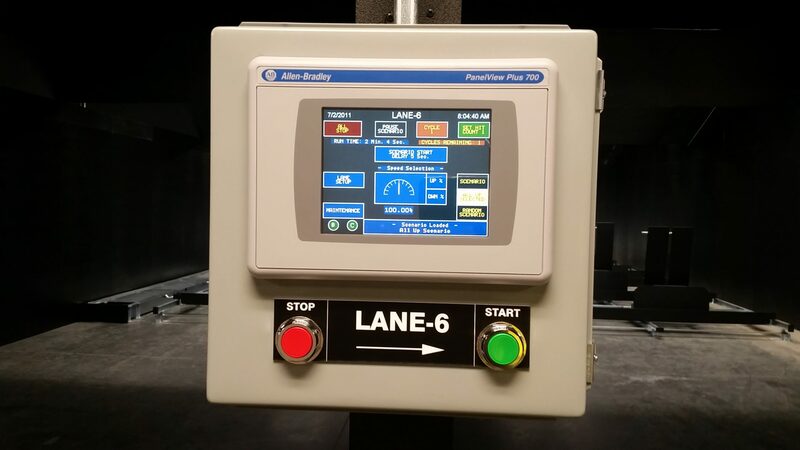 Our company began from an Automation background, and although our focus has shifted to Military training support, we still provide systems for machine and factory floor control. 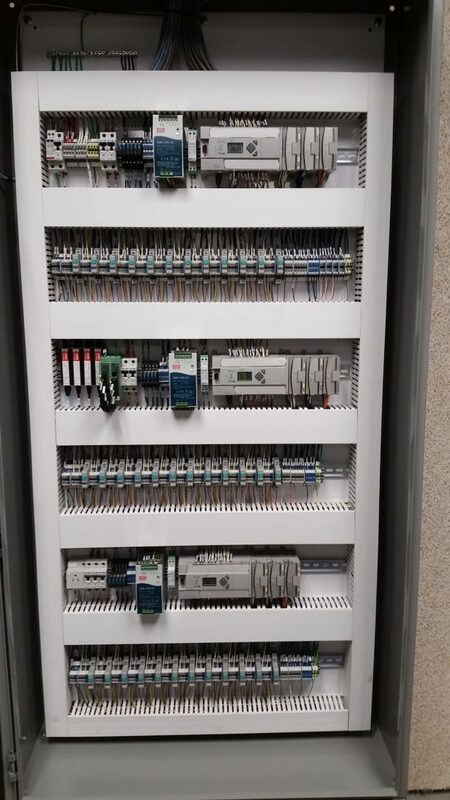 We’ve worked with most major brands of machine control and can design and implement your specific control needs. Whether its Control Level or Field Level, SSI can bring years of PLC and industrial Control experience to your job. 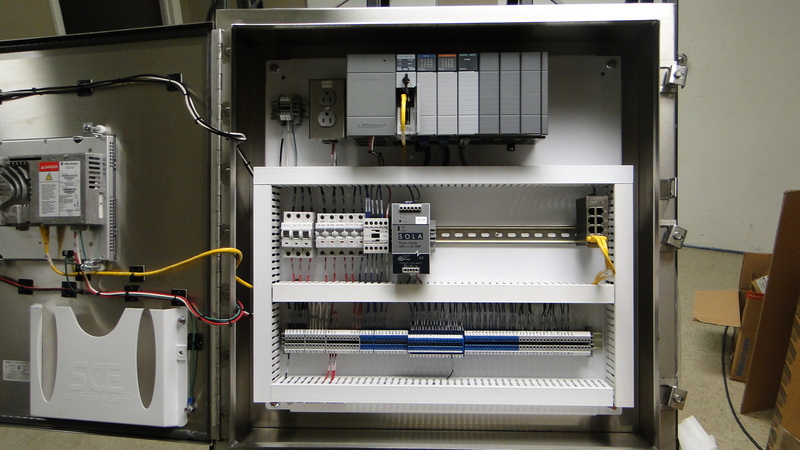 PLCs, Field bus, Motor Controls, Sensors, Robotics, Custom HMI and GUI Apps. SSI has wealth of knowledge and experience to integrate or renovate your operations to maximize efficiency and productivity. Efficiency. Consistency. Safety. These are the keys to any successful plant operation, regardless of the product. Having the knowledge and equipment available to keep employees productive is what drives success and profitability in the current marketplace. SSI can help evaluate your productivity needs and also design, and implement, machine processes and equipment to help you achieve these goals. 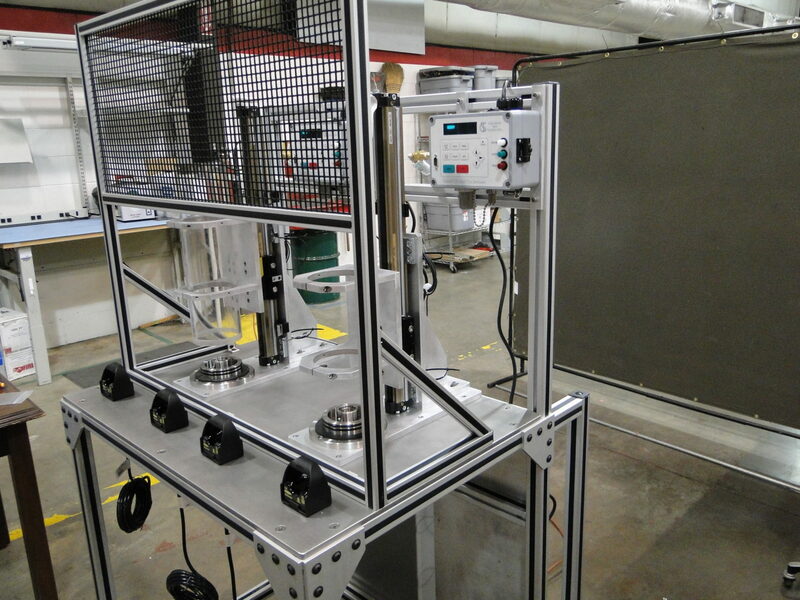 Our Fabrication and Assembly services are state-of-the-art and meticulous craftsmen, who go the extra mile to ensure you will be satisfied with the operation and appearance of every; part, panel, and process SSI provides. Detailed Project drawings and wiring schematics are always easy to follow and thorough. SSI employs a full staff of Engineers ready to meet the Design Engineering needs of our clients. Our company began from an automation background, we provide systems for machine and factory floor control. 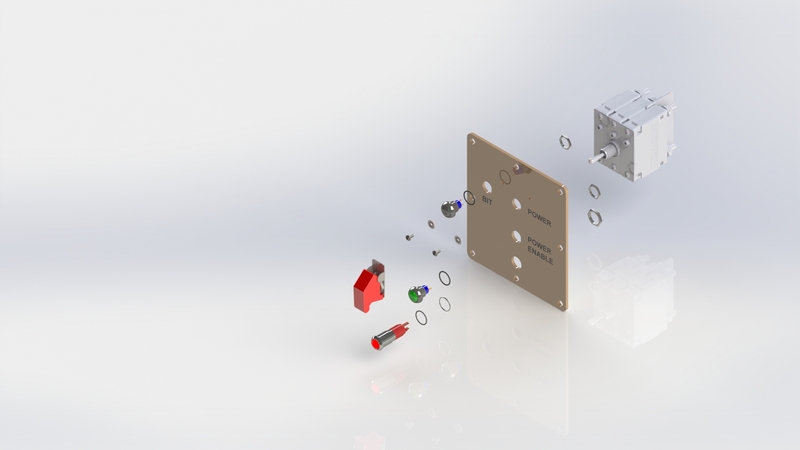 Whether creating 2D CAD or 3D Models for customers for Prototyping or Production SSI’s Engineers use the latest software to provide customers with powerful, efficient Engineering solutions. SSI has wealth of knowledge and experience to integrate or renovate your operations to maximize efficiency and productivity. 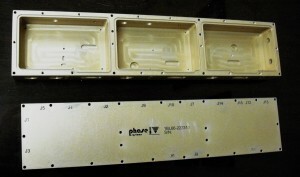 Solidworks, AutoCAD, and other design software are used to create “virtual” prototypes to speed the design process. 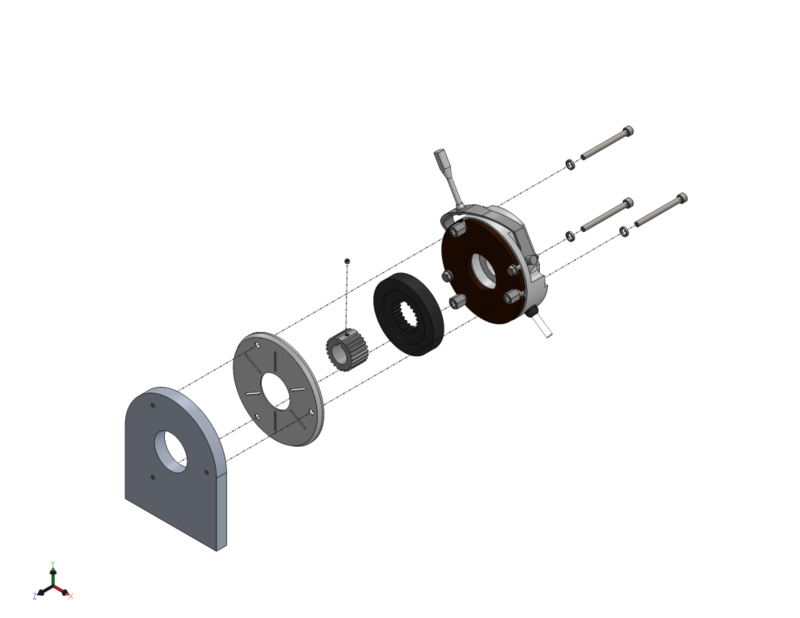 Design parameters like dimensions, weight, torque, and material strength can all be tested even before a first article is fabricated. 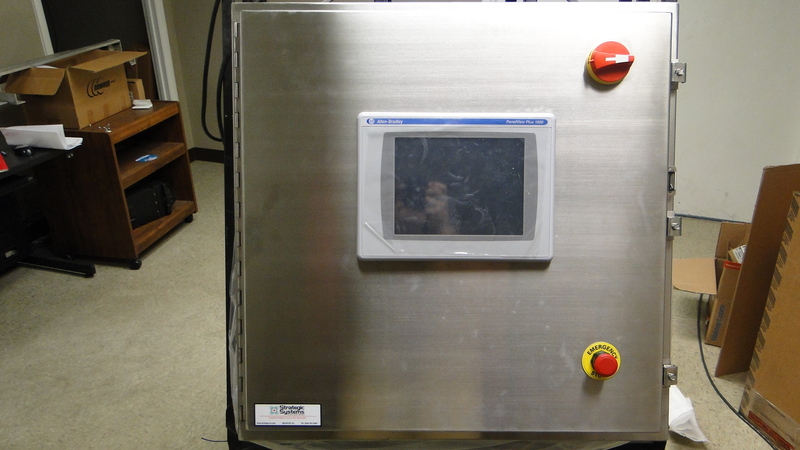 This saves time and money allowing SSI to provide more efficient service to our customers. Measure twice, cut once, is still a wise move. To Upload a File, Press the Browse Button on the form below. It will open a window in your browser, that will allow you to navigate on your hard drive, to where your file is located, select it and then press the Open button. The File will then appear in the File Upload box. Click on “Submit”, you should receive a response after uploading your file.